Move across to nearby locations on the Slovenian coast from the comfort of a taxi. 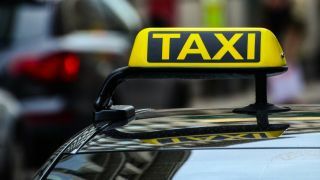 There are many reliable and fast taxi companies to choose from. Make sure to ask a taxi company for vehicle availability should you need a vehicle for more people or for people with special needs. For a quick transfer between coastal towns.